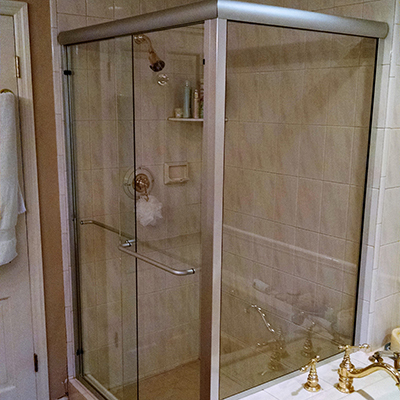 We carry a full line of customized shower doors and tub enclosures. 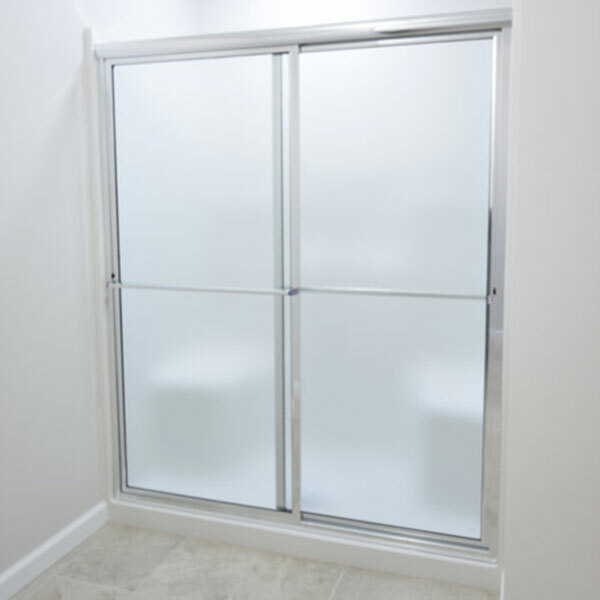 Whether you are wanting a frameless door, barn door slider, semi-frameless, or framed door or slider, we can furnish and install what you need. 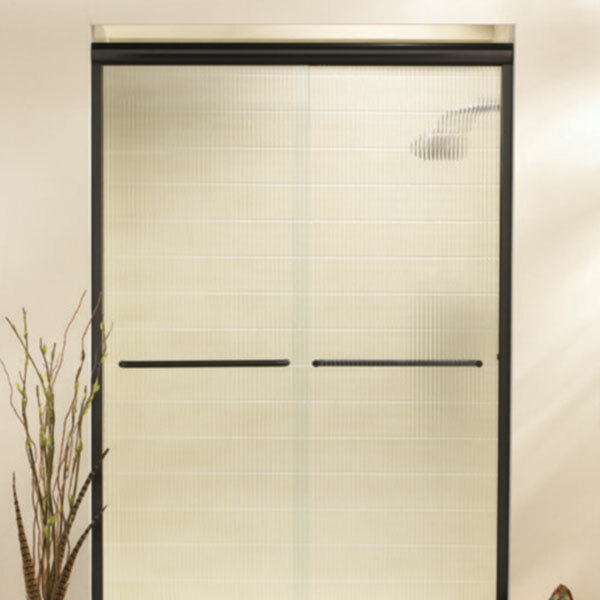 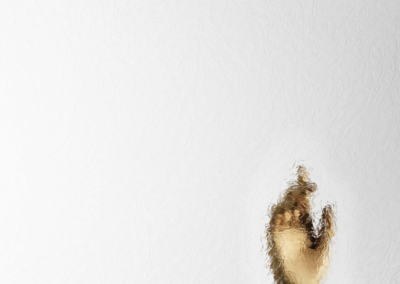 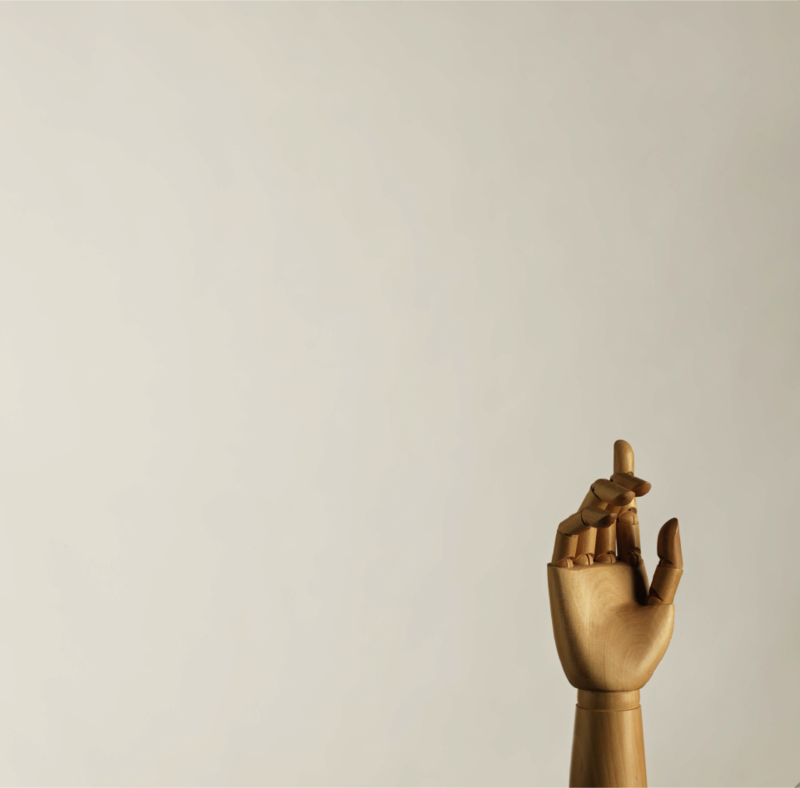 Click on the images below to see more styles and options for each style. 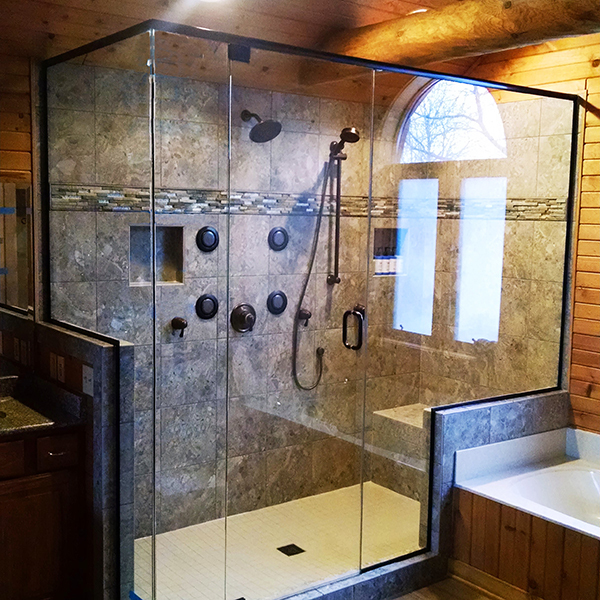 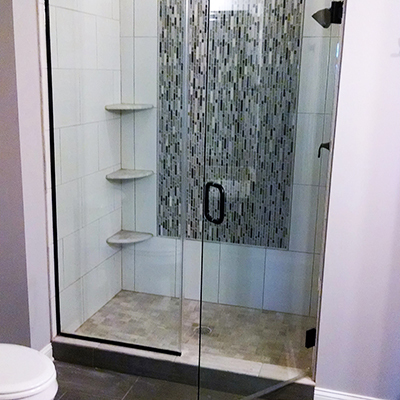 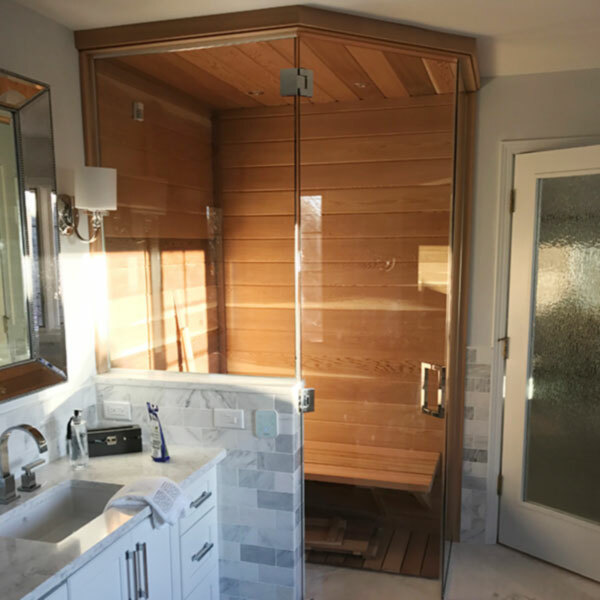 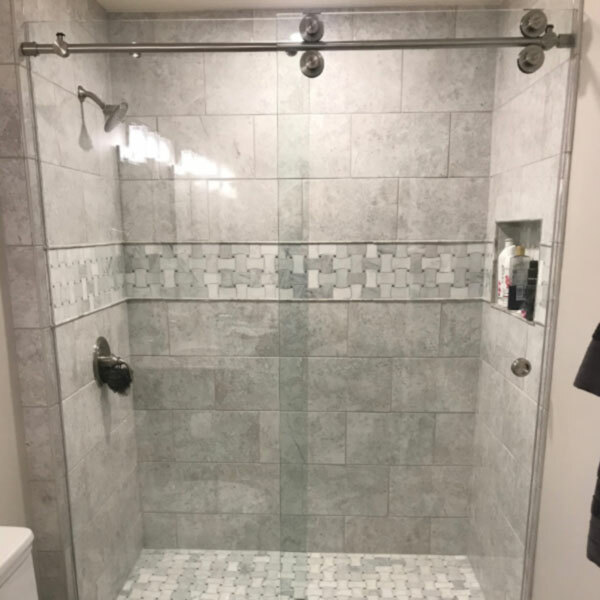 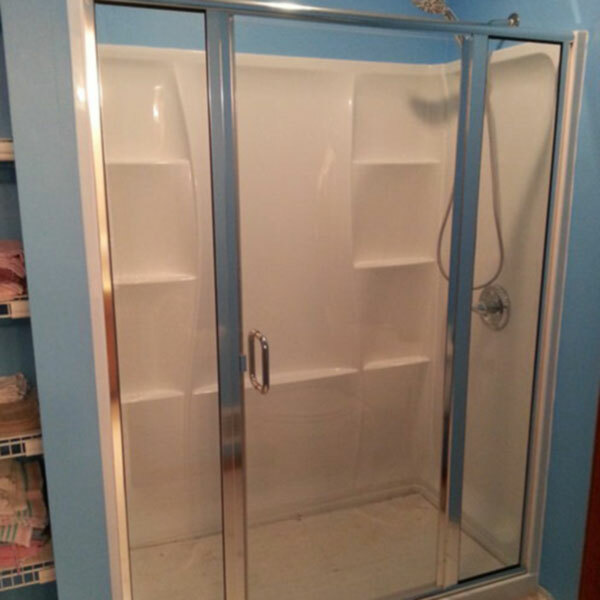 We offer customized and custom shower doors and tub enclosures. 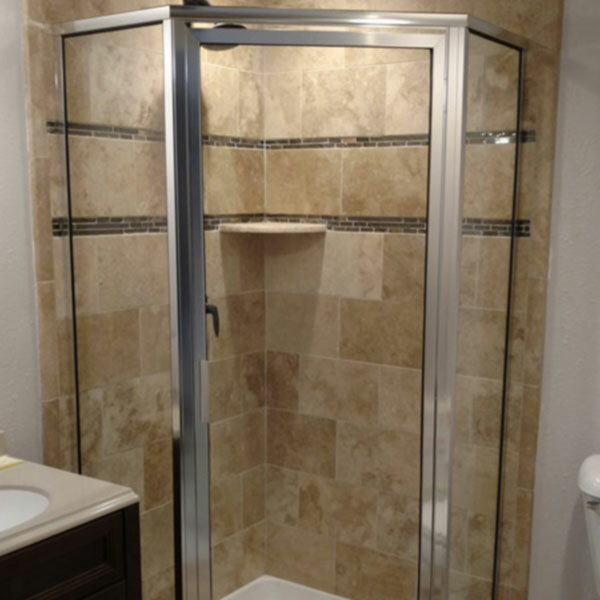 Get great recommendations from a solid supplier with excellent installation, craftsmanship, and experience for proven beauty and reliability at a reasonable price!